"Life on Death Row is like having a Fatal disease where you know you have it, you know it is probably going to end your life, but you just don’t know when." 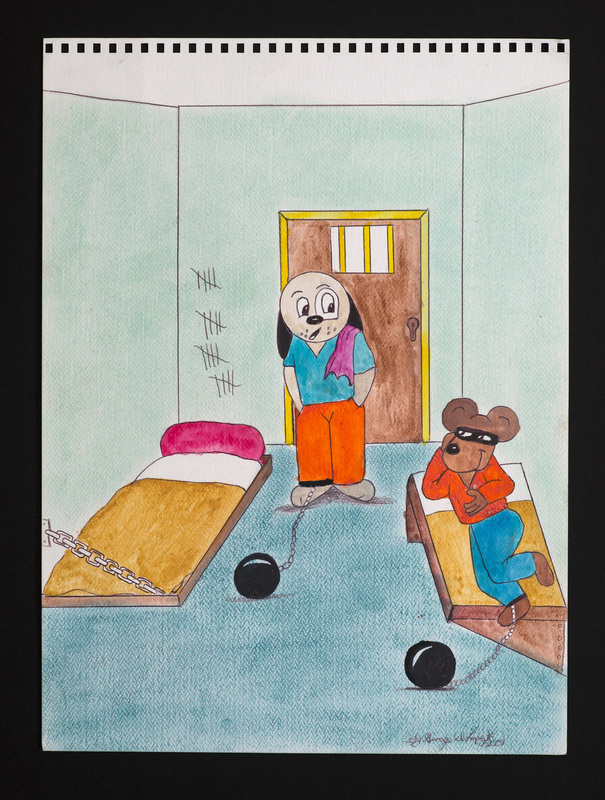 Lopez's artwork is courtesy of Art For Justice (AFJ). You can learn more about his involvement with AFJ here. He is transferring prisons in the upcoming year. In 1996, George Ivan Lopez was convicted of a double murder.